MOSCOW, February 6. /TASS/. 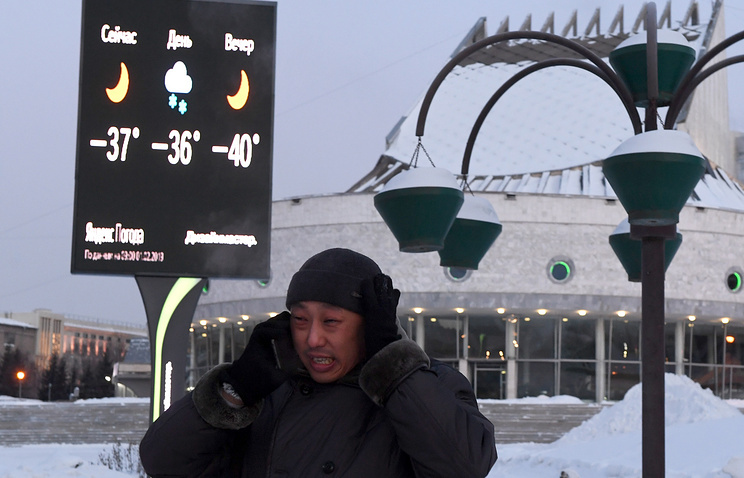 Several temperature records were broken yesterday throughout Siberia, which has weathered a fierce cold snap as thermometers haved plunged to -30-40 degrees since early February. In particular, this deep freeze is the most frigid one in the history of whether monitoring that has ever been registered in Novosibirsk and Novokuznetsk. In those regions, where emergencies services had been previously activated and various mass events had been cancelled, railway employees are actively working to clear hoarfrost from infrastructure posing potential damage to metal rail works. Air temperatures in Siberia have been 10-15 degrees lower than average for a long time, and record lows have been registered in many regions. Chief Meteorologist of the Western Siberian Directorate for Hydrometeorology and Environmental Monitoring, Renad Yagudin, told TASS that the meteorological station Uchebnaya that is located on the left bank of the Ob River, displayed temperatures a bit lower than -40 degrees in the area on February 6. This is the most frigid in the history of weather monitoring for this date, breaking the previous record of -39.6 degrees. In addition, Yagudin said that new lows were set in the Maslyaninsky, Kochenevsky and Iskitimsky districts of the Novosibirsk Region during the February frosts. A historic low was also broken in the town of Novokuznetsk, in the Kemerovsky district, which had endured for more than 50 years. "The coldest winter period here was in 1968-1969. If we compare it with this period, we can say that Novokuznetsk broke those records. On February 10, 1969, a temperature of -41.8 degrees was recorded, whereas today the temperature plummeted to minus 42 degrees," the press secretary of the Kemerovsky Center for Hydrometeorology and Environmental Monitoring Natalya Poluektova told TASS. 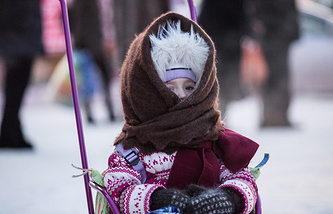 In the Omsk Region, a storm warning was declared due to freezing temperatures on February 3-8. Yet, despite coming close to existing records, the temperature there failed to set a new record. 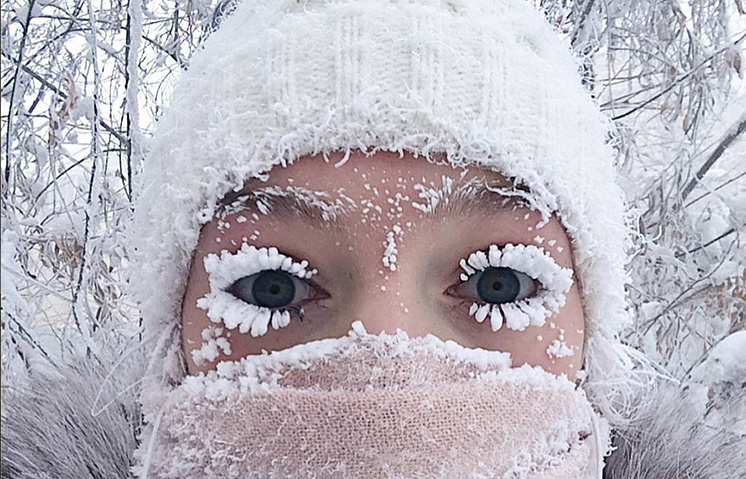 According to the Ob-Irtysh Hydrometeorological Center, this year’s record low of -42 degrees, was reported in the Sargatsky district. The lowest-ever temperature on that day, -43 degrees, was reported in 1931.